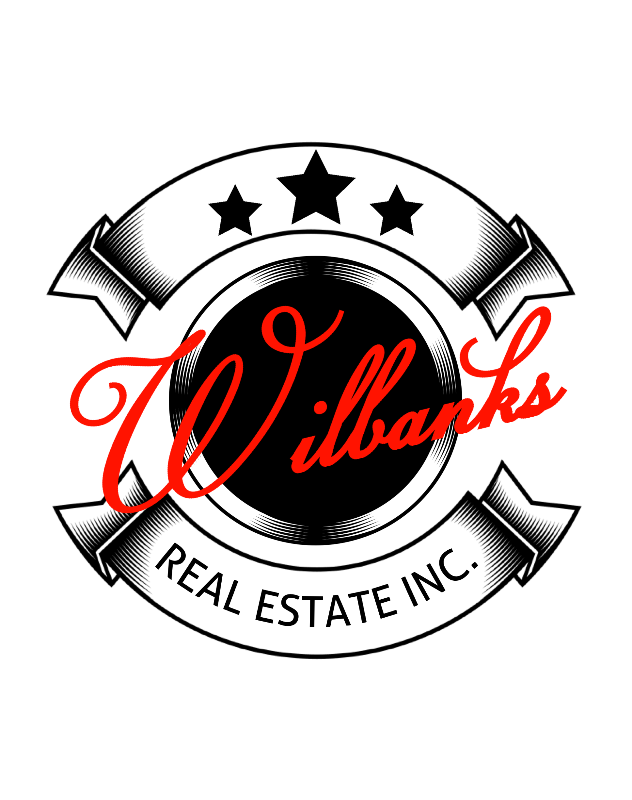 Company: Wilbanks Real Estate Inc. Position Desired: Exclusive Marketing Representative For You. Personal Background: 38 year Livonia, Novi, Northville and Farmington resident. Married with 3 children. Real Estate Designations: CDPE (Certified Distressed Property Expert), prestigious CRS, DGA, ABR, RECS, SRES, Professional Standards, Presidents Club, Top 10% Club. Lifetime Achievement Award, Top Producer, Chairman’s Club, Honored Professional of “Who’s Who” in Executives in Business, Hall of Fame and Platinum Member. Real Estate Affiliations: GMAR, NAR, MAR, Transferee Relocation Specialist. My Pledge of Service: The agent you select to help you purchase you home can make all the difference between success and failure. If you select me to represent you, I will provide the necessary expertise and effort to produce the best possible results for you. Proven performance not broken promises!